Six years ago, long before he ever worked in the White House, Steve Bannon joined Breitbart News and transformed it into a force that would upend the political establishment and give rise to the populist outrage that helped Donald Trump win the presidency. On Tuesday, Bannon’s tenure at the site came to a crashing end, fueled by outrage over critical comments he made about the president’s family and inner circle in a newly published book. Bannon’s ouster marks a precipitous decline for the former White House chief strategist. 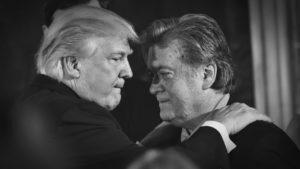 Less than a year ago, Bannon counted among President Donald Trump’s most influential advisers, helping craft some of the administration’s most controversial policies, and serving as a conduit between the president and his political base. Without Breitbart and its millions of readers, Bannon has lost his primary platform for taking aim at Republican incumbents and boosting candidates more in line with his personal brand of populist nationalism. But by then, Rebekah Mercer — a billionaire conservative donor who along with her father Robert had been a key financial backer of Bannon and Breitbart — had already withdrawn her support. “My family and I have not communicated with Steve Bannon in many months and have provided no financial support to his political agenda, nor do we support his recent actions and statements,” Mercer said in a statement last week. The loss of Mercer’s support was particularly damaging, given her history in helping Bannon turn Breitbart into a prominent player in conservative politics. “Steve Bannon wrote up a business plan that called for the Mercers to put $10 million into Breitbart. And it’s at that point it starts growing into a force,” said Jane Mayer of The New Yorker in the FRONTLINE documentary Bannon’s War. As part of the deal, Bannon would join the Breitbart board of directors, giving him an important role in shaping the direction of the site. When the site’s namesake, Andrew Breitbart suddenly died in 2012, Bannon took over the reins. 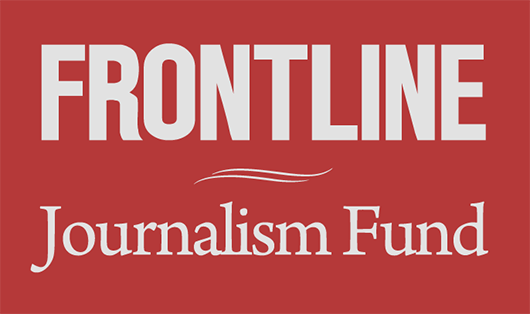 “He wanted Breitbart to be the most dominant voice in the Republican Party space,” said Kurt Bardella, a former spokesman for Breitbart News in a 2017 interview with FRONTLINE. With that mission in mind, Bannon oversaw a pivot from culture to politics at Breitbart, with the site providing readers a steady diet of stories on black crime, Islamic terrorism, violence committed by immigrants and a culture under attack. It became a testing ground for Bannon’s brand of politics. 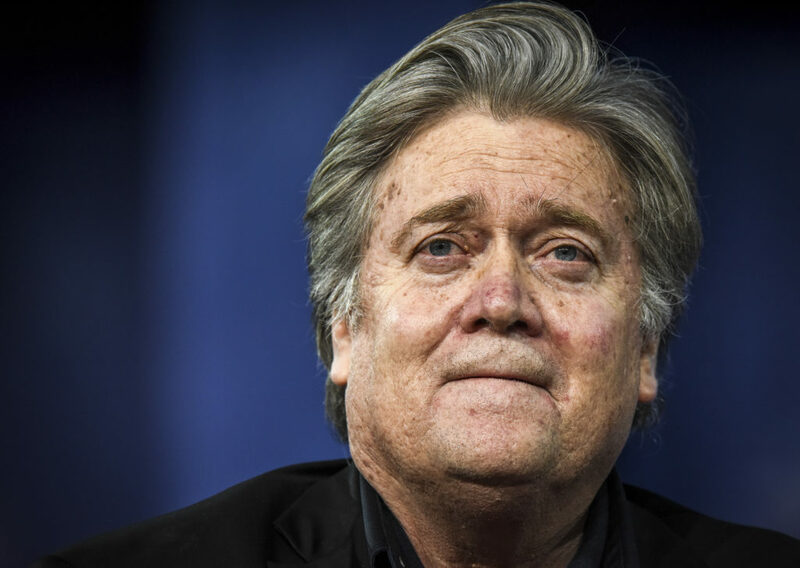 “Steve was really the first person that I saw to really identify this populist, nationalist, conservative wave, not just in the United States, but globally,” Alex Marlow, Breitbart News’s editor-in-chief, told FRONTLINE in March 2017. And among the site’s readers during the Bannon era was Donald Trump himself. “Trump was reading and digesting Breitbart News as long ago as 2013, 2014, and internalizing these things. And nobody paid any attention because nobody cared about Donald Trump and politics in 2014,” Joshua Green, a Bannon biographer and journalist Bloomberg Businessweek, told FRONTLINE. But within two years, Bannon would sign on as chief executive on Trump’s insurgent campaign for the White House, helping him secure a historic upset over Hillary Clinton in the 2016 presidential election. For now, however, their alliance appears all but broken.